The holidays are the perfect time to be thinking about purchasing a new (new to you) vehicle. This is the time of year that many cars are on sale, or offered at amazing prices. If you're in the market for a new car, December and January are great months to look around. If you're currently shopping for a new vehicle, or plan to do so in the near future, here are a few tips to help you prepare for the exciting journey ahead. 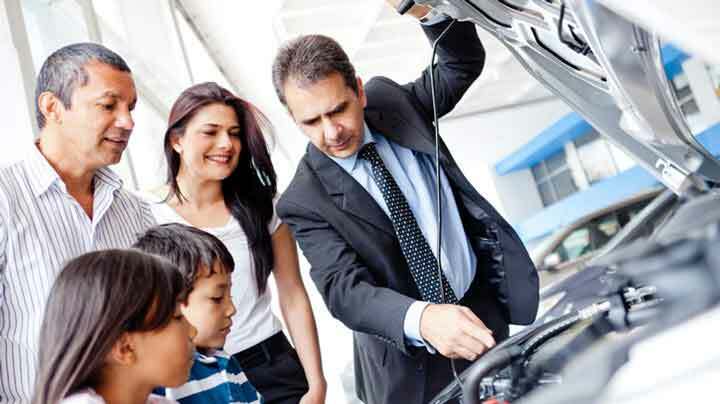 Will you be buying a new car from an ad, a family member or from a trusted dealership? It can be confusing when you're looking around at so many vehicles in different places. If you are buying from a family member or friend, just make sure you have all of your ducks in a row, and have the financing worked out, unless it's a cash deal. If you'll be buying through a dealership, don't be afraid to do your homework, Do a little research on local dealerships, and take word of mouth recommendations into consideration. Once you know what you're looking for, don't be afraid to look around and do a little price comparison. You want to make sure that you're getting the best deal available, and that the vehicle you're purchasing is in good, safe condition. You'll want to familiarize yourself with automobile terminology, especially if you haven't purchased a new vehicle in a long time, or if it's your very first vehicle purchase. If you have questions regarding certain words or phrases used by the sales person assisting you, just ask them to be specific, and to lay things out so you'll have a better understanding of what they mean. Car dealers are very knowledgeable, and as much as they'd like to make a sale, your satisfaction, happiness, and safety is of utmost concern to them. Speak openly and honestly with the person you're working with when shopping for a new vehicle, and they're sure to give you honest answers. Want to make sure you don't bust your budget? Here's a simple tip- look at vehicles that are priced at a mid-way point in your budget, and work your way up. Don't start out by looking at top of the line vehicles with all of the bells and whistles you might want, but may not need. Be up front with the sales person and tell them what your budget is, and what type of car and features you're looking for. 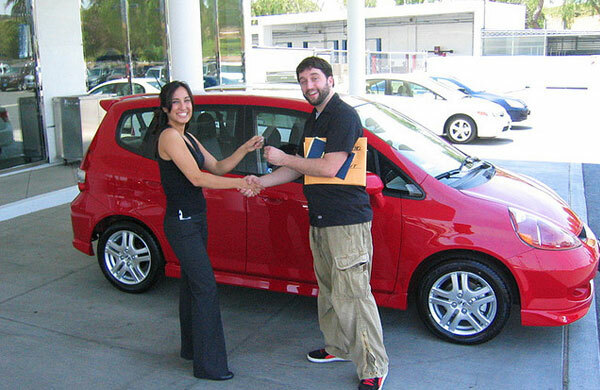 They'll do their best to help you find something affordable that you'll be glad to drive for years to come. Brought to you by Len Stoler Hyundai.